PLEASE NOTE THAT THE BELOW ENTERTAINMENT WAS FOR OUR 2018 EVENT – DETAILS FOR OUR 2019 SHOW WILL BE ANNOUNCED SOON. We are pleased to welcome Britain's Got Talent finalist Pippa Langhorne. 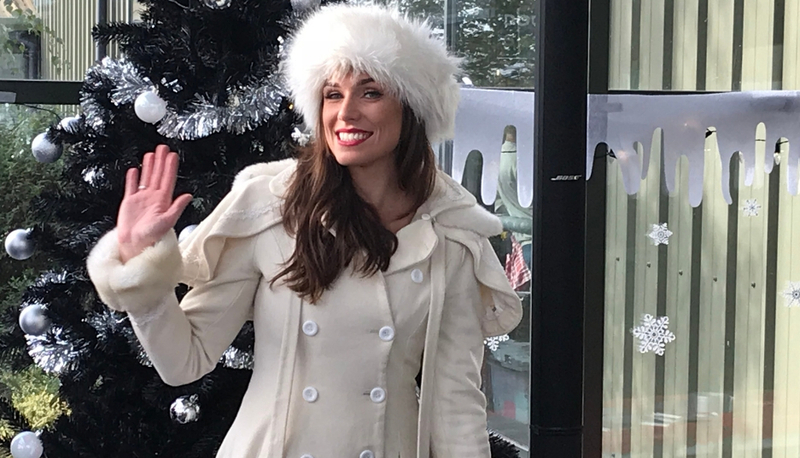 Classically trained Pippa will be at the Norfolk Festive Gift & Food Show entertaining visitors with a whole range of festive music. 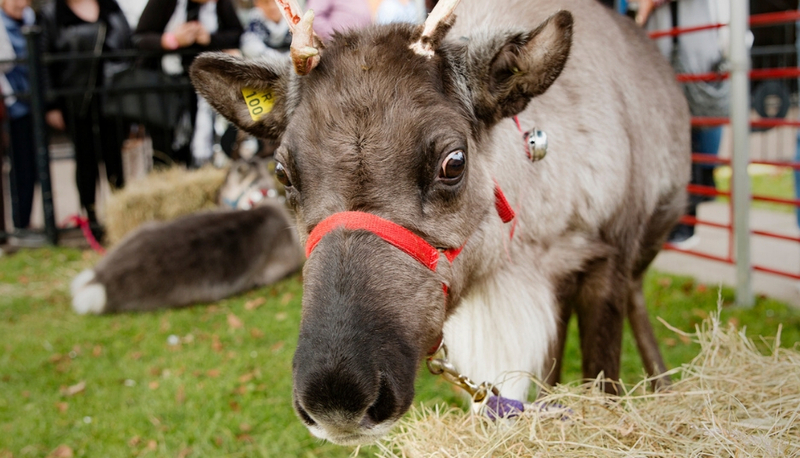 Meet real life Reindeer at the Norfolk Festive Gift & Food Show. Comet and Prancer will be joining us on both Saturday and Sunday before they get ready to deliver presents to all the boys and girls. 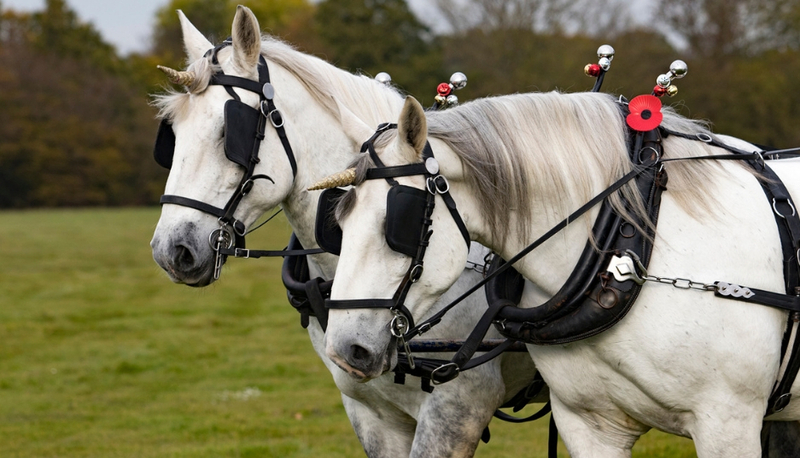 Take a magical Unicorn Carriage Ride at the Norfolk Festive Gift & Food Show. 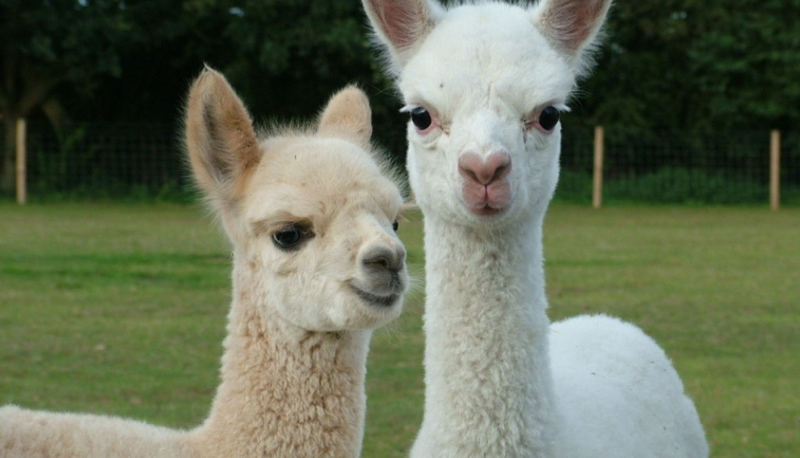 Come and meet our Christmas Alpacas at this year's show! They are gentle, amusing and extremely intelligent animals and would love to see you! 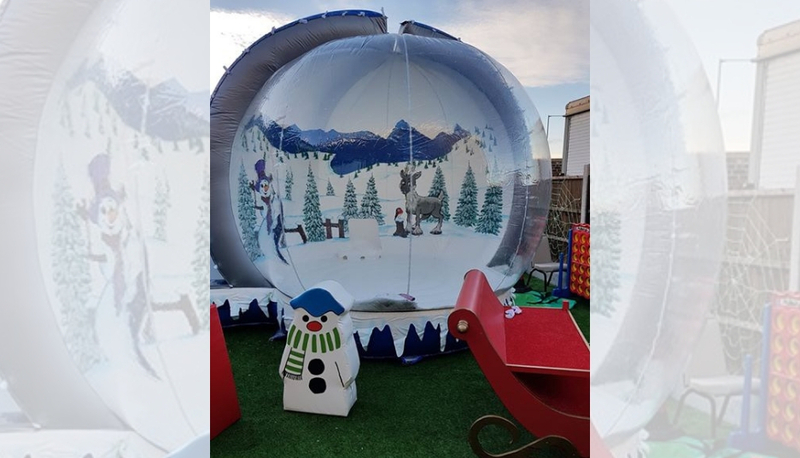 Step inside our winter wonderland snowglobe and have your photograph taken by a professional photographer as you have fun in the snow. 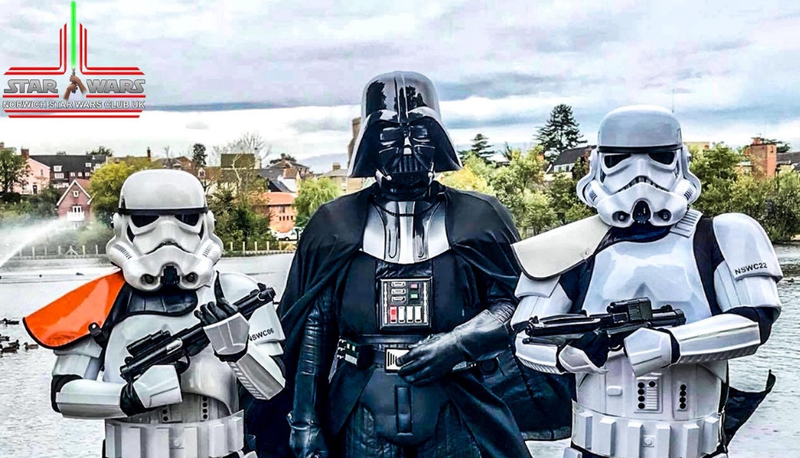 The Force is strong at this year's Festive Gift & Food Show as we'll be joined by the Norwich Star Wars Club. Pose for a photo with your favourite characters in front of their Star Wars backdrop.